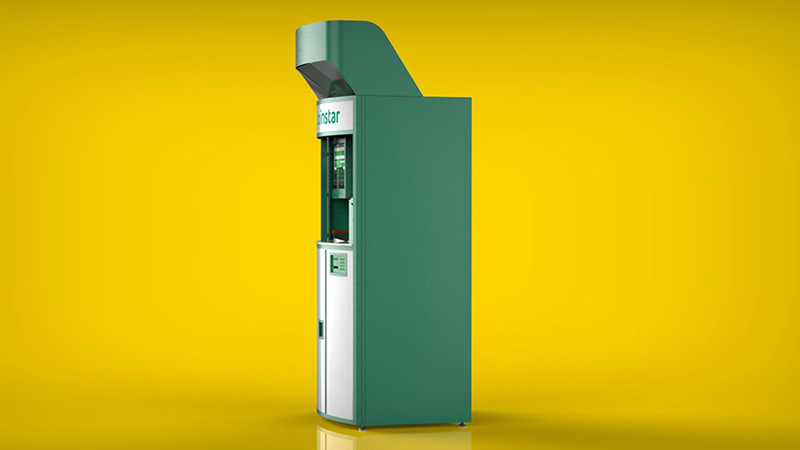 From industrial design, mechanical engineering to first sheet metal prototype enclosure in short 2 months time period. 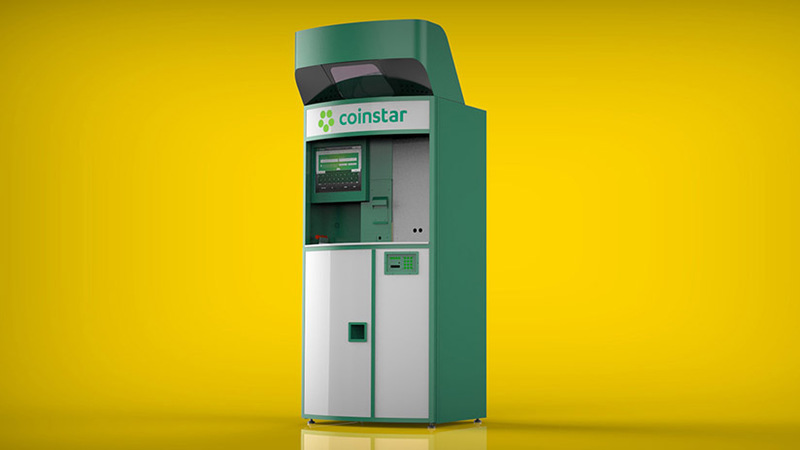 This helped our client to reach their goal of deploying many units in the retail stores. 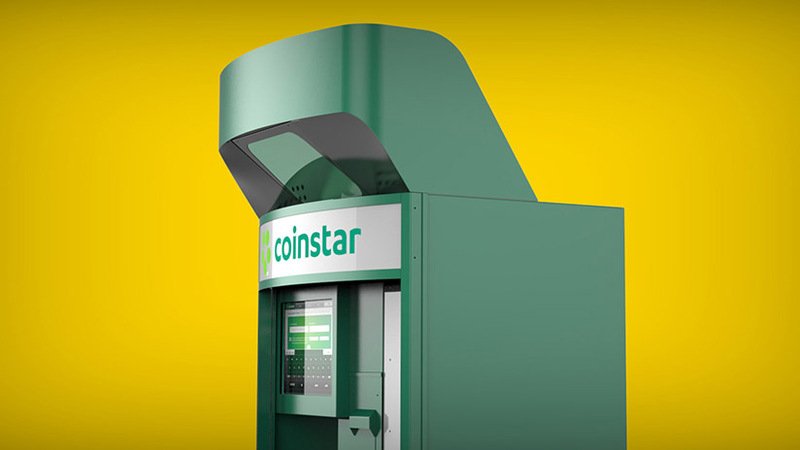 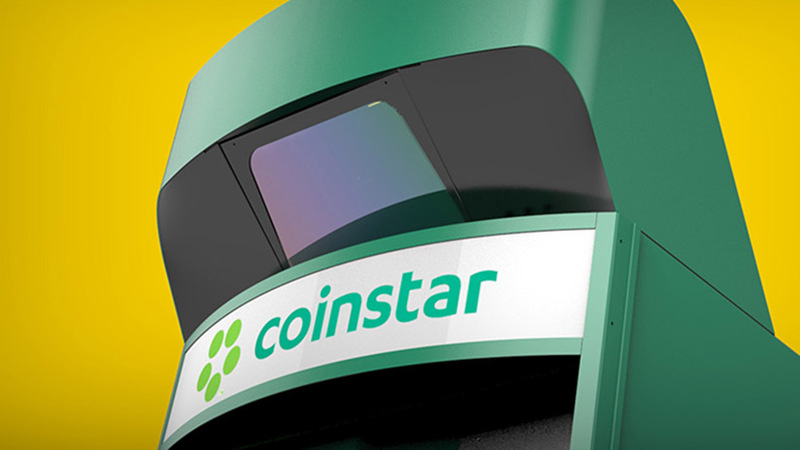 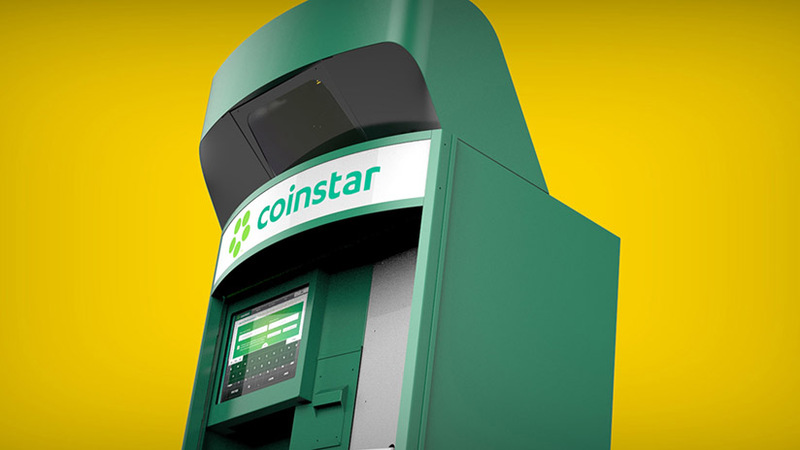 The design for the holographic display matches perfectly the existing Coinstar kiosk. 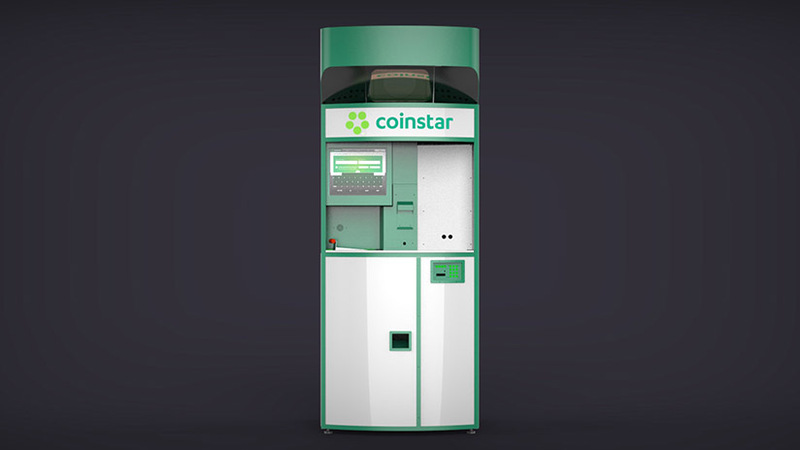 We've also come up with engineering solution that allows the installer to install the hologram module without any modification to the existing unit.